Rental properties in Aviemore and Speyside. We are Allan Munro Lettings. 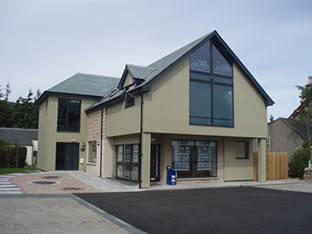 A residential lettings company based in Aviemore, Scotland. 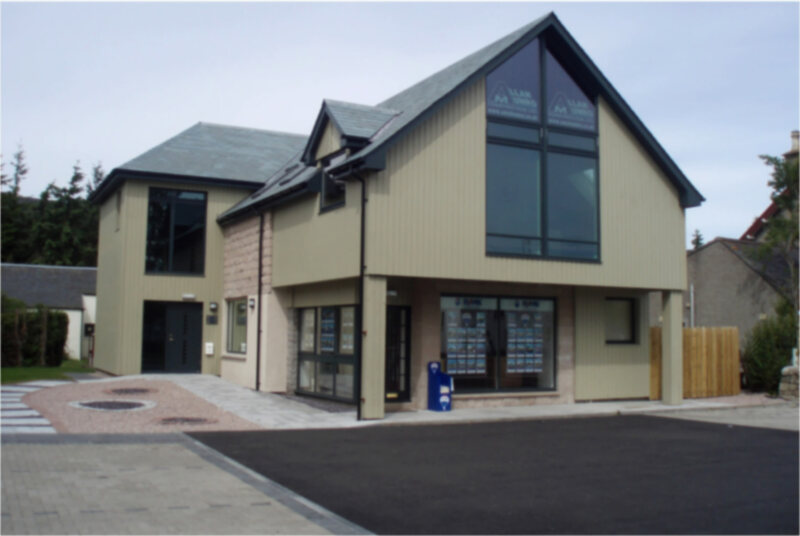 With over 30 years experience, we are one of Speysides leading rental companies, and deal with a wide range of property types, from bungalows and apartments to detached and semi detached houses. Our number one goal is to find the right property for you. So if you need a helping hand to find your home, get in touch with us today.